Please allocate my account...... (Your account number with FXGlory) in IB group "6860". FXGlory, established in United Arab Emirate in 2011, is a Forex broker and Call-Put Option provider that is registered in Georgia. This company provides client-oriented, modern and fast financial market services as well as secure and cutting edge trading platforms. This company gathers reliable and multilingual financial and technological professionals to provide dedicated and suitable assistance on trading issues and problems via phone call, live chat and email. They offer lucrative affiliate and partnership deals and programs to upgrade their support services by reliable third parties. They represent wide range of market instruments across stocks, indices, currency pairs and commodities to cover all trading preferences. This company presents different trading accounts to fulfill all trading desires and expectations; Standard and free VPS accounts. 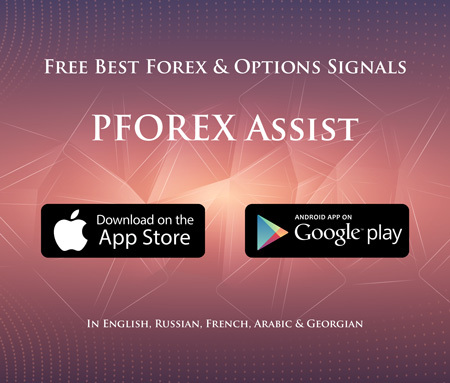 They offer different types of Call-Put Option such as Standard, Long term, One-touch, 60 seconds, Ladder and Pairs with considerable amount of payouts. Traders can derive substantial profit in less than a minute by purchasing 60-Seconds contract of major assets across currency pairs, indices, commodities and stocks. This broker offers highest Leverage applicable 1:3000 that provides great opportunity on successful trades. The other spectacular service from this broker is that the US clients can also trade by FXGlory on Forex and Stocks markets. In case of payment methods, this broker offers highly reliable and fast payment approaches to simplify the deposit and withdrawal requests. They offer this common trading platform that has numerous indicators and graphical tools. Traders can access their trading account via any smart phone and tablet that has iOS and Android operating system devices. This trading platform is developed with user-friendly and simple structure that provides instant access to 30 tradeable currency pairs. Glory gives 50% bonus for each deposit automatically.